If we all constitute the energy of the world than raising your level of energy raises a small amount of the energy of the whole world. You have probably heard about positive and negative energy. But do you know how exactly positive energy affects the world around you? In this article we will share the 3 biggest ways positive energy makes your world, and the whole world in general, a much better place. When we talk about energy we should first clear out all the woo woo that is around this topic. To say it simply, positive energy is expansive and negative energy is contractive. Both are not opposite, but a lower and a higher level on a scale. Everything that gives you lightness, freedom and expansiveness, it can be considered as positive energy. Here are the 3 biggest ways it affects you. 1. It shows you possibilities. When you have positive energy your whole perspective changes. From seeing obstacles and problems you start seeing ways and opportunities. It gives you a sense of how small the things you stressed about actually are, how easy it is to find solutions if you stop obsessing over them. Your mind immediately starts to generate possibilities and solutions. New ideas show up, new ways to see the world. 2. It makes you feel better. 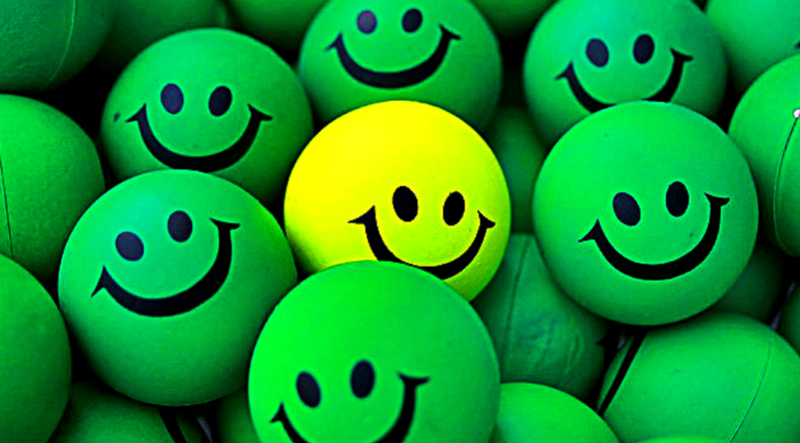 Positive energy makes you feel positive emotions and enjoyable sensations within your body. It’s the difference between feeling fear and feeling love. Since emotions are filters through what you paint your reality, feeling positive emotions will literally paint your reality with vibrant colors. Positive emotions affect your mental clarity, they improve your immune system and create more harmonious flow of energy through your being. 3. It affects others around you. Your positivity is infectious. It will affect every person you interact with one way or another. Some people who cling to their negativity will be repulsed by it and others who do not mind expansion will become more positive themselves. And just imagine what can happen if positivity spreads, and more and more people raise their energy. The whole energy of the world will raise.